The Yosemite is one of the most beautiful areas on Earth, bringing all those who come across it to reevaluate their relationship with nature. However, it is also a place in danger of destruction by the modern world. John Muir, charter member of the Sierra Club, has emerged as perhaps the greatest prophet of an era which finds itself suddenly aware of the urgent need to care for our planet. 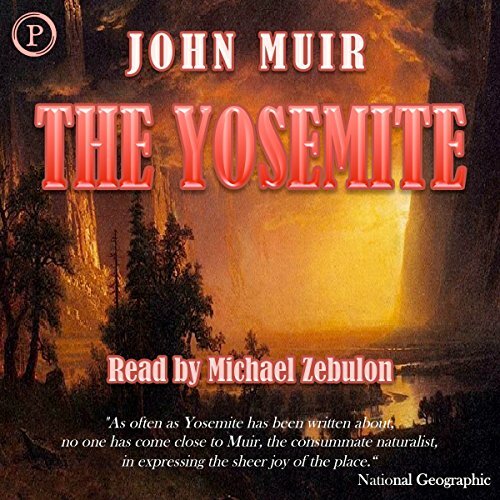 This audio program, based on Muir's The Yosemite ,was created in cooperation with the Sierra Club on the occasion of the Yosemite Centennial.